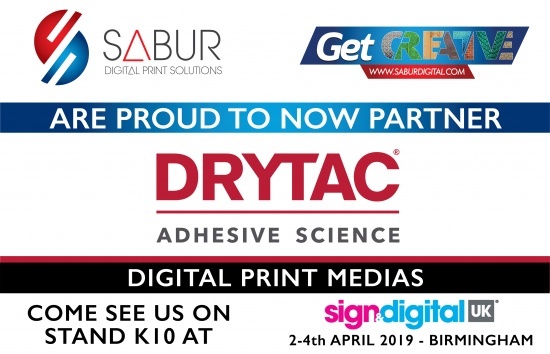 Our stand at Sign and Digital 2019 (K10) will be branded in a range of the Drytac medias including SpotOn, a range of films designed for applications including wall, window and retail graphics that feature Drytac’s unique dot-pattern removable adhesive, which allows graphics to be installed, moved and removed with minimal effort. Drytac’s SpotOn Floor 200 has been developed for stunning and safe floor graphics, an innovation that won the Media – Adhesive Back Vinyl category in the SGIA Awards in 2018. Also on show on our stand will be products from the Drytac ReTac range, including textured films for impactful wall graphics. 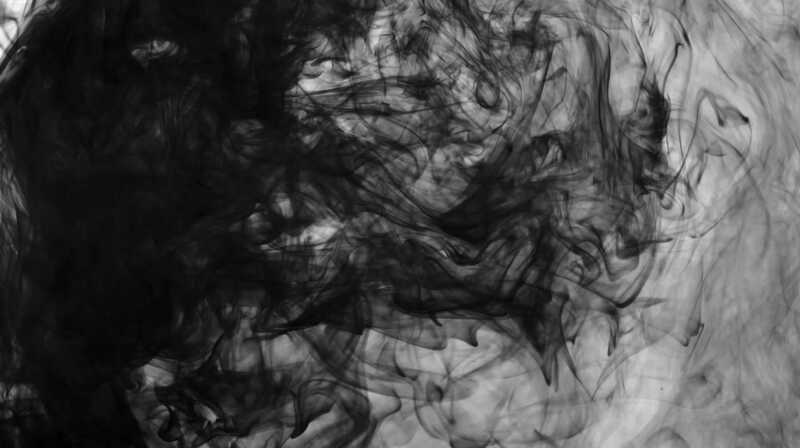 Drytac has a range of solutions for windows, walls, floors and outdoors alongside your standard monomeric and polymeric vinyls.